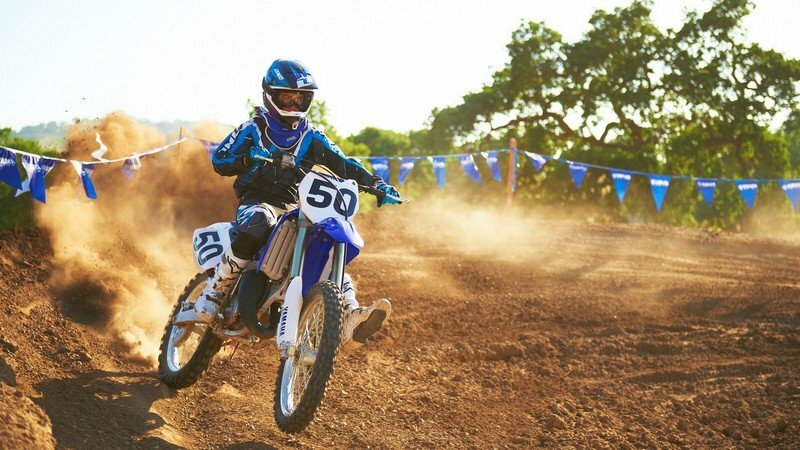 The Yamaha YZ125 rewards its rider with a tasty mix of power and agility which help you deal effortless with a wide range of terrains. 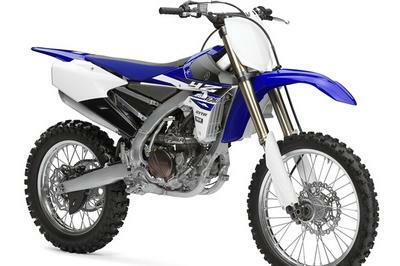 In terms of comfort, the Yamaha YZ125 features an ergonomically designed seat, a well made handlebar and an nonintrusive fuel tank. 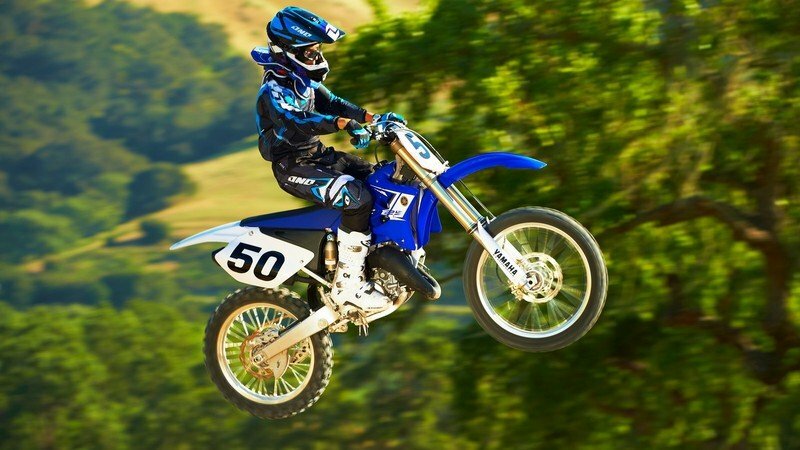 You won’t have any complains about the wide folding titanium foot pegs which are lightweight and offer a proper grip. 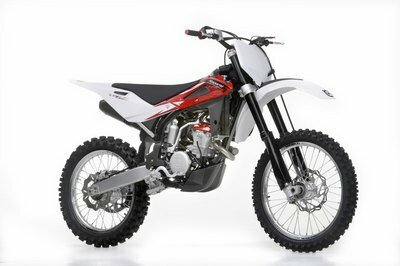 The bike is boosts a compact 124cc reed-valve-inducted two-stroke engine that is capable of producing a high power-to-weight ratio. 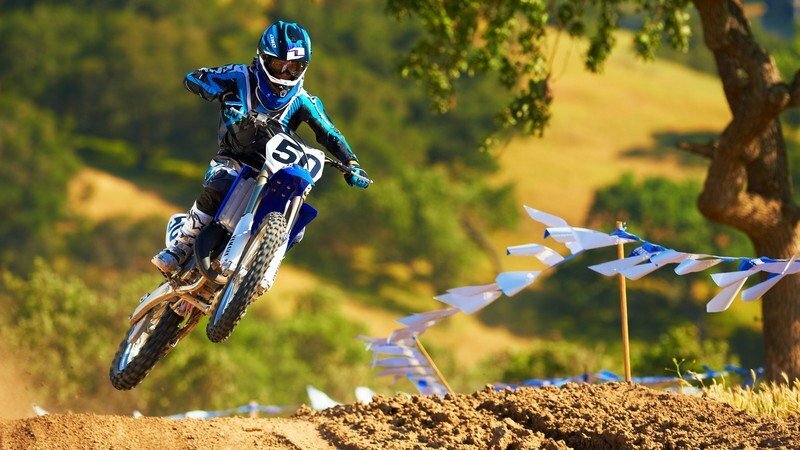 Moreover, the reed-valve spacer on the bike enhances acceleration across the entire powerband. 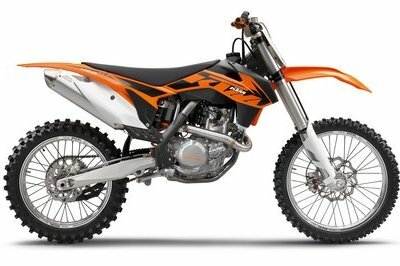 The bike is also fitted with the YPVS power-valve along with the six-speed, close-ratio transmission and Digital CDI ignition system. 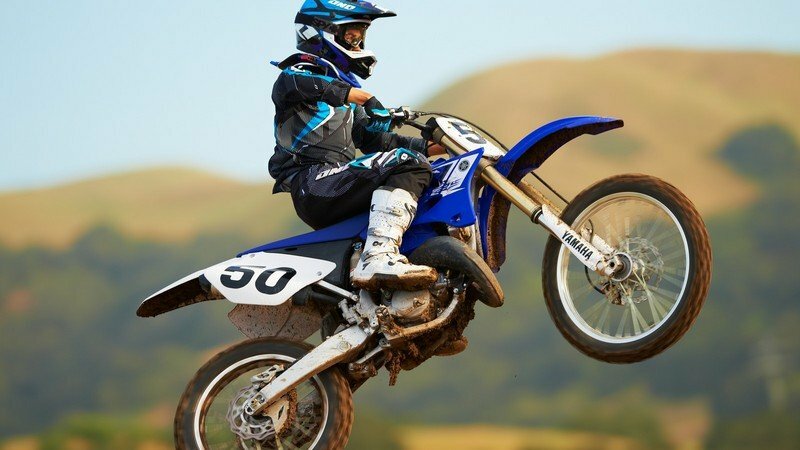 The stopping power is assuared by YZ250F-style front-brake caliper and wave-style front and rear discs. 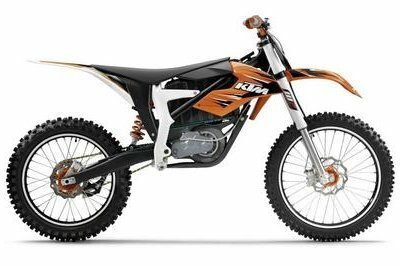 All components are mounted on a superior aluminum frame which is paired with a modern swingarm and a speed-sensitive 48mm KYB fork. 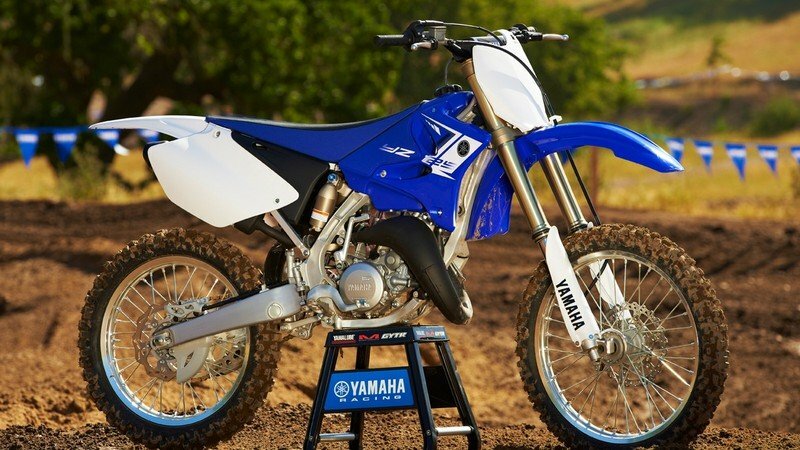 Hit the jump for more information on the 2013 Yamaha YZ125. 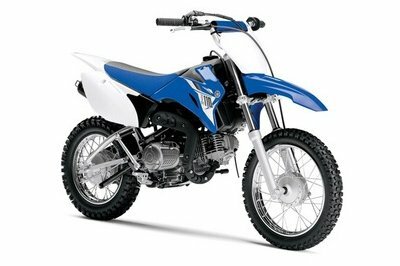 A light aluminum frame housing an amazingly light and compact engine results in an awesome power-to-weight ratio. Patented YPVS® power-valve system combines crisp, hard-hitting bottom-end acceleration with strong midrange and eye-opening top-end. Rear, fully adjustable KYB® shock features reduced-friction Kashima coating of internals, 12.4 inches of travel, separate adjusters for high- and low-speed compression damping, and a full lock oil rebound system for increased comfort all add up to fantastic rear wheel control and a sweet ride. Use of light box-head bolts throughout the chassis eases maintenance while reducing weight for increased performance. Premium drive chain has gold-colored plates for outstanding looks.